Do you have a youngster who loves firemen? 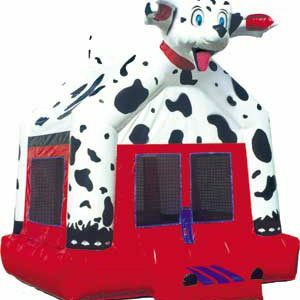 Are you a Fireman that is planning a family picnic? Are you a city official who wants to show appreciation to the family of your local fire hall? 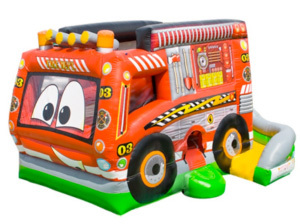 Whatever the reason, Fun Source Party Rentals has you covered when it comes to Fireman themed attractions.